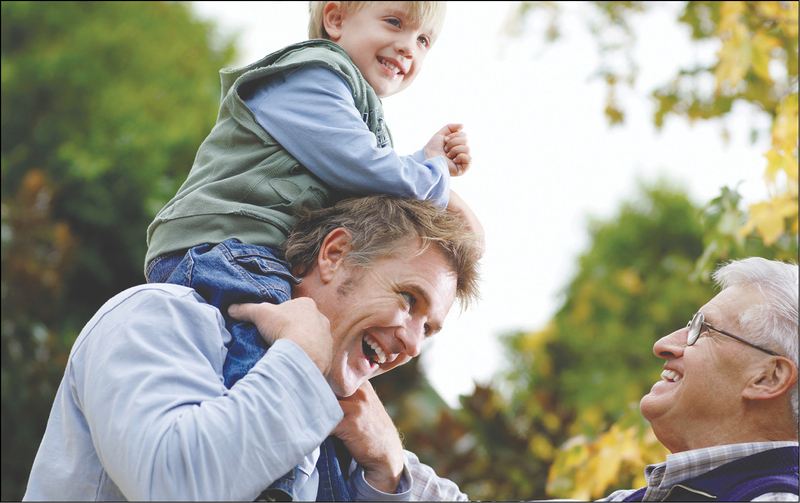 There are four basic steps in the estate planning process. Take a moment to read through and see how simple it is to get started. As a Christian, you naturally want to be a "good and faithful servant" with your property. An important first step is to understand what property you own and what property will be transferred through your estate. Even though in Job 41:11 the Lord says that, "Everything under heaven belongs to me (NIV)," you have been given responsibility to manage and decide how it will be used. There are many knowledgeable estate planning attorneys. You can bring your completed Planning Your Legacy guide to them so they can prepare the necessary estate planning documents. Feel free to ask the attorney questions and to talk about your goals. Some property is transferred by will and some is transferred by a beneficiary designation or other form. You need to know how your property will be transferred in order to avoid an accidental disinheritance. With a good plan, your property may be transferred as you desire. Your attorney can help you with this process. Finally, it is important to sign the documents that correctly express your will and desires, both for your property and for your potential future personal care. We have designed the Planning Your Legacy guide for your benefit. Feel free to take the time to move through the different sections. You may, however, need to come back later and fill in more detailed information. Most of this information you will know or have readily available. In addition to the explanations within our free guide, we have a wealth of online estate planning information on our website. Feel free to visit our website and learn about wills at www.okumf.org.